VOX is committed to produce, conceptualise and distribute digital projects. Our programs aim to reach out to Quebec and international audiences to broaden their knowledge and understanding of artistic practices and heritage world-wide. VOX’s digital activities are designed to provide curators and artists the opportunity to experiment and produce multimedia projects. Realized within the framework on the exhibition Iain Baxter & N.E. Thing Co., this Web Archive includes documentation of ideas and projects that testify to this singular practice. 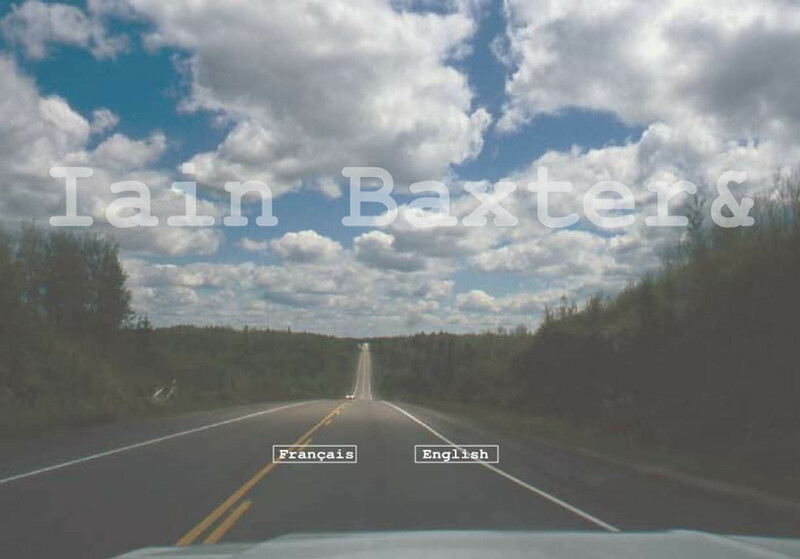 This documentation examines some recurring themes in the work of Iain Baxter & N.E. Thing Co., a conceptual enterprise founded by Baxter& in 1966, officially incorporated in 1969, and run jointly with Ingrid Baxter from 1970 to 1978. 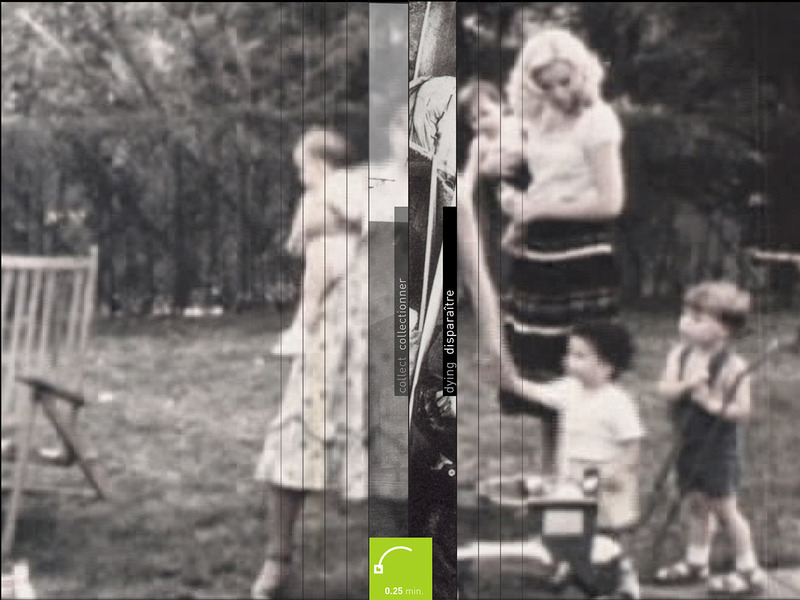 The Fonds documentaire brings together visual documentation of the work of more than 120 Quebec artists. The database is accessible free of charge and holds reproductions of almost 6,500 works form 1950 to 2005. Its advanced search engine lets users browse images and texts about various artistic practices. The Fonds documentaire includes projects by artists and visual essays that offer both the general public and the art community a chance to better understand image practices in Quebec. Production of this database was made possible thanks to financial assistance from the Department of Canadian Heritage as part of the Canadian Culture Online Funding Program. 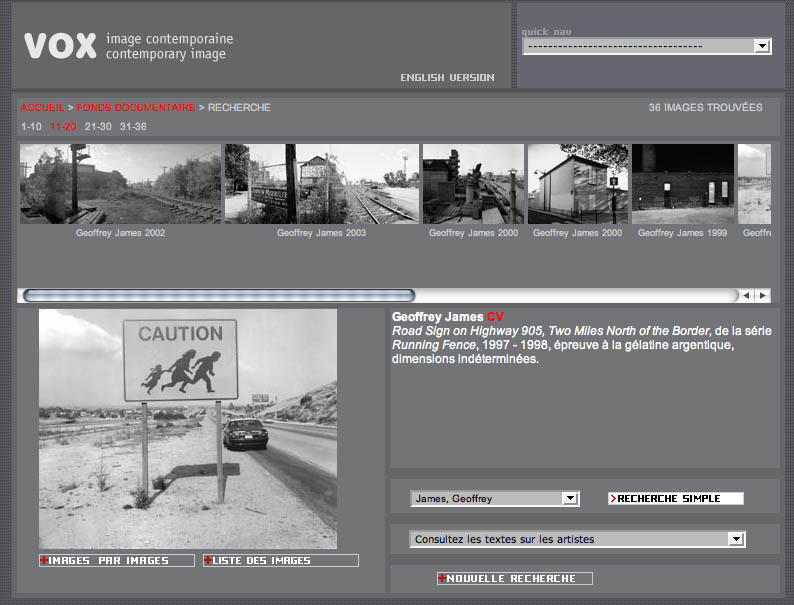 All copyright on the photographs and texts of VOX, centre de l’image contemporaine databases remain the property of their authors. The content of databases is protected under copyright statutes. Reproduction, preservation, or transmission in any form of an element, a part, or all of the visual content of this database is strictly forbidden without the express written authorization of the holders of copyright concerned. © Authorized use of the texts. Visitors may browse, consult, and download the texts on condition that they are being used solely for non-commercial, educational, and/or personal purposes. In downloading, printing, or making other use of the texts you agree to limit the use of these files to fair dealing. The copyright, property notices, and a mention of the source must appear on any text used. This mention must also include the URL of the site: www.centrevox.ca. By accessing the content of theses databases, you agree to respect this copyright. © 2013 VOX, centre de l’image contemporaine. All rights reserved.